Whether classical or contemporary, performed in a pas de deux or entrechats, dance has its own codes, movements, and vocabulary. Here are 9 words and expressions that will make you twirl around to the music! Graceful and precise, ballet took off during the Italian Renaissance. It develops flexibility and muscle strength. 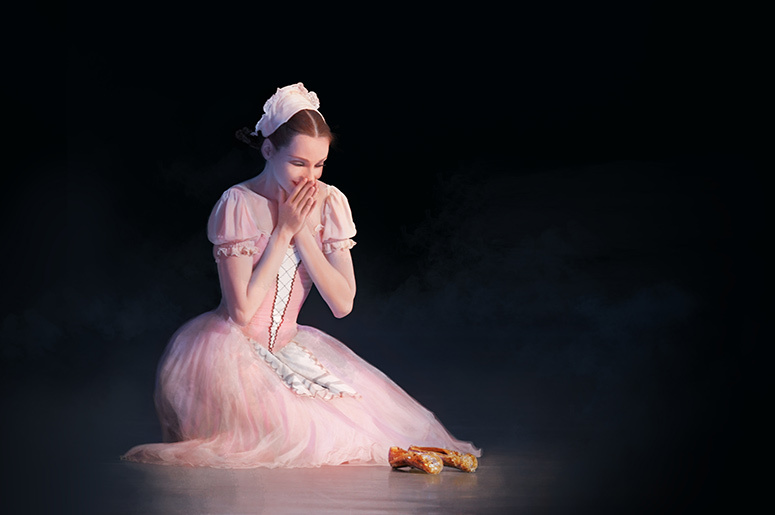 The Nutcracker, TheRite of Spring and Swan Lake are some of the genre’s masterpieces. In 1910, “classical ballet” became a common expression thanks to the Ballets Russes. Contemporary dance does not necessarily portray defined characters in a precise story. And there might be as many forms of contemporary dance as there are choreographers! Whether it’s RUBBERBANDance, Marie Chouinard, Ina Christel Johannessen or Alan Lake, they amaze with their creativity, where gestures can be as physical as they are theatrical. The entrechat is a dance step that consists of a vertical jump during which the dancer crosses his feet in front of one another before landing back on the ground. Stars don’t only shine in the sky. The « étoile » (star) dancer is also the top title awarded to a ballet dancer who becomes the principal dancer, just like the first violin in an orchestra. The star dancer is named at the end of a show. Before reaching this crowning achievement, the dancer must have climbed through the ranks (quadrille,coryphée and sujet) of the ballet company. Born in 18th century Spain, the flamenco originated in Andalusian folklore. This flamboyant art blends music and dance and is performed solo. The hands and fingers have a prominent role in flamenco. Their expressive and highly elaborate movements are called “floreos.” In addition, the feet are often used for percussion. This dance has been registered on UNESCO’s Lists of Intangible Cultural Heritage since 2010. The jeté is a jump that starts on one leg and ends on the other. There are a few variations of the jeté: the grand jeté, where the dancer leaps forward in a split; the grand jeté arrière en tournant, the jeté (pas de bourrée), as well as the jeté-battu. The pas de deux refers to the number of performers (two) dancing in a ballet or choreographed sequence. There are also “pas de trois” or “pas de quatre,” but they are less common. The expression “pas de deux” is associated with the structure developed in the 19th century by the French choreographer Marius Petipa and is composed of an adagio, variations, and a coda. The greatest choreographers in the world have been inspired by the music that Igor Stravinsky composed for Sergei Diaghilev’s Ballets Russes. Stravinsky pushed boundaries by exploring classical, neo-classical, and serial music. As major works in the history of dance in the 20th century, his interpretations follow after one another, but don’t resemble one another. Exuding sensuality, the tango features a pair of dancers performing the steps of tangos, milongas, and waltzes. La Cumparsita, Libertango and Por una cabeza are some of the most famous tango melodies, which are inseparable from the bandoneon instrument.